With strong buyers in both domestic and international markets, Carolina Recycling Company can offer competitive pricing for many grades of plastic materials. As a leading Greenville recycling company, we love working with local companies in the upstate to provide easy recycling services. We can visit your facility and conduct a detailed examination of your waste processes. Through reviewing your waste costs, we can tailor a program to lower your costs, and in most cases, offer a rebate for your waste. At our facility we sort, bale, shred and grind scrap plastic during our Plastic Recycling process. 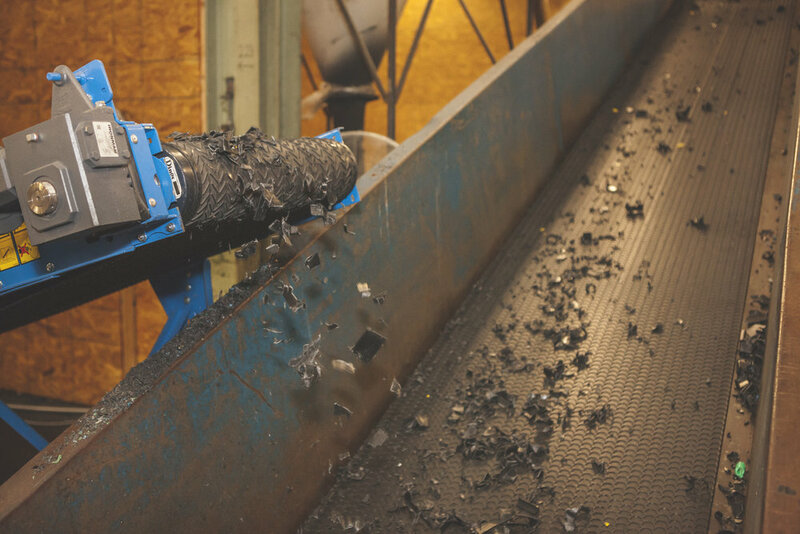 Our shredding and grinding lines can handle metal removal. We also offer Toll Processing services, where we process your plastic and return it for re-use. 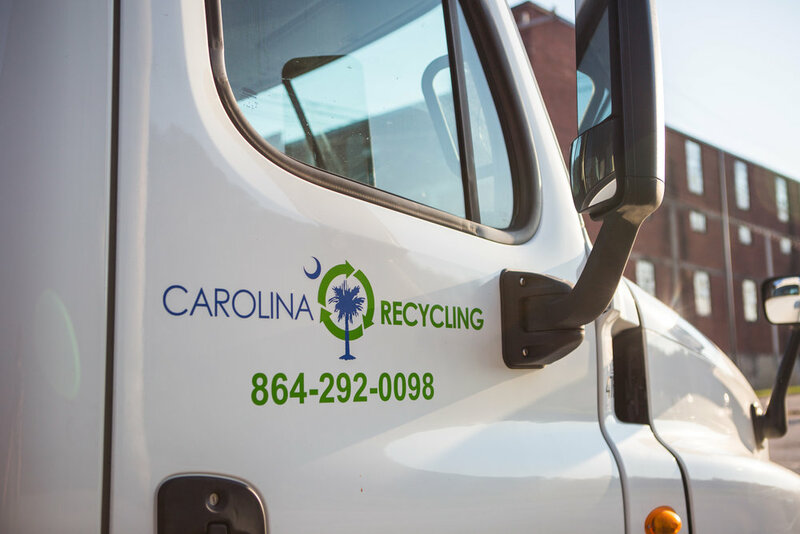 Carolina Recycling Company operates its own fleet of trucks and trailers to assist you in moving your waste materials to our processing facility. In most cases, we can pickup materials within 24-48 hours of your request. Recyclable materials come in several different shapes and sizes, but are identified by a few different chemical combinations. If you don't see something listed, just ask us. We can accommodate many types of plastic and other recyclable materials.